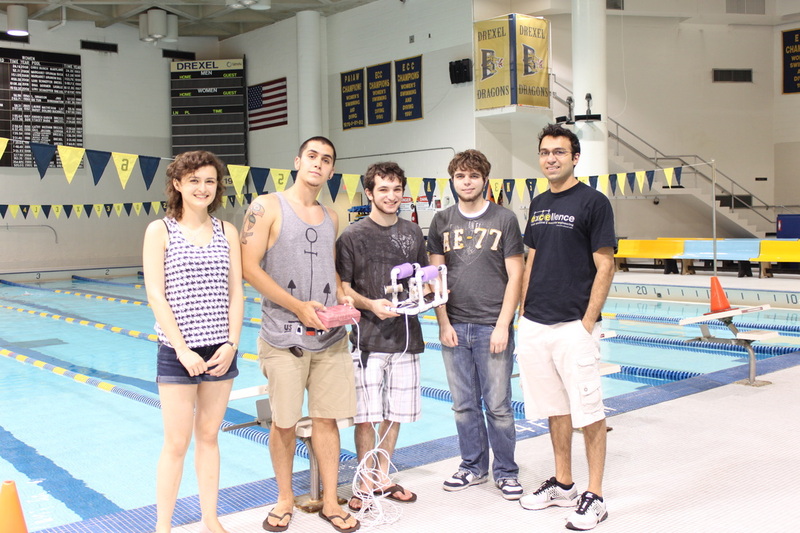 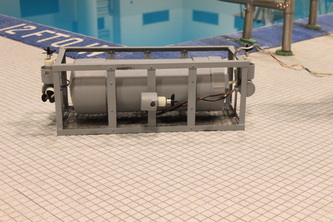 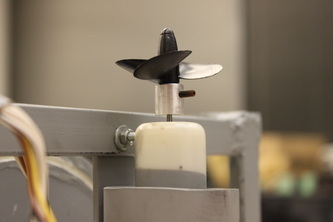 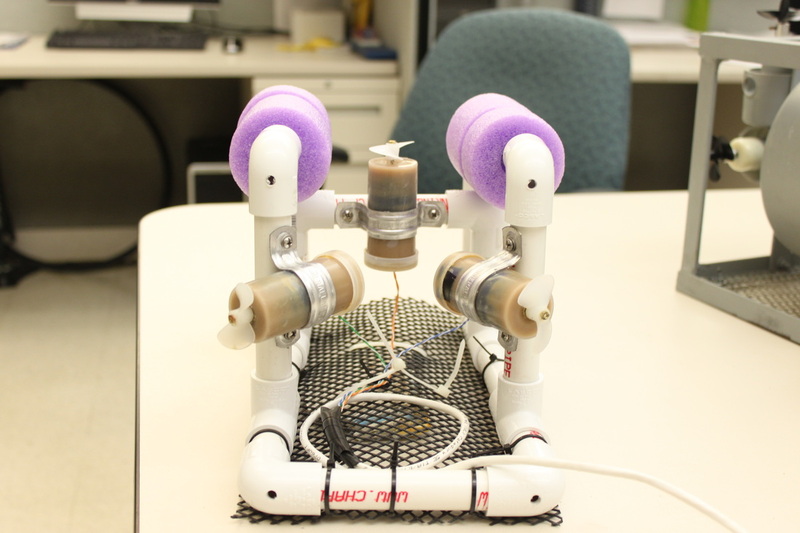 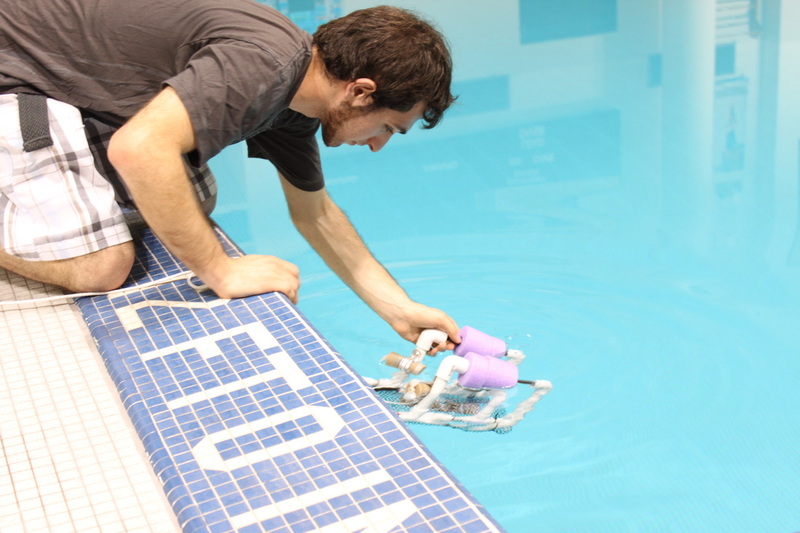 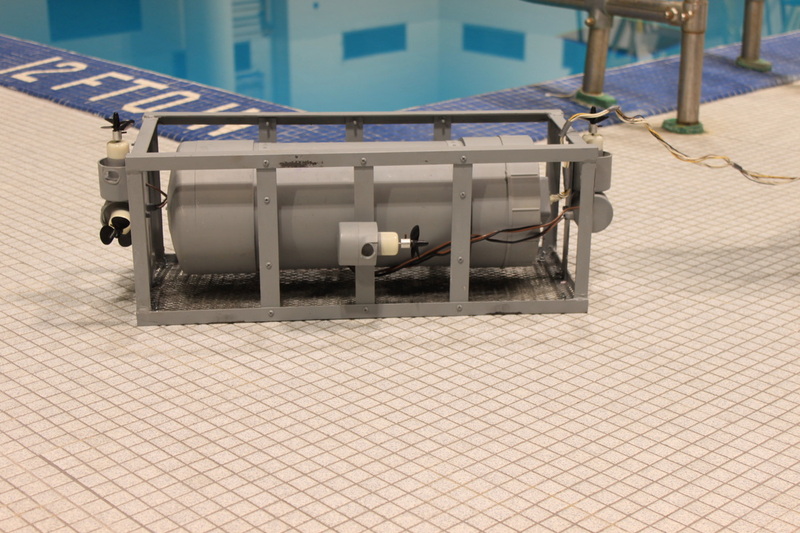 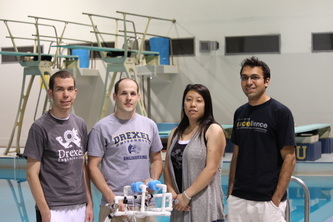 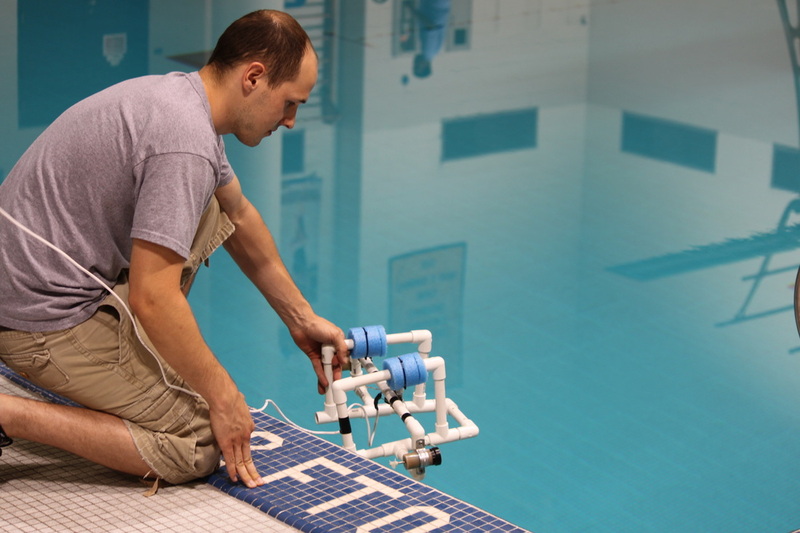 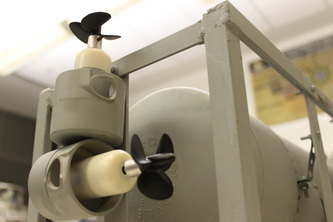 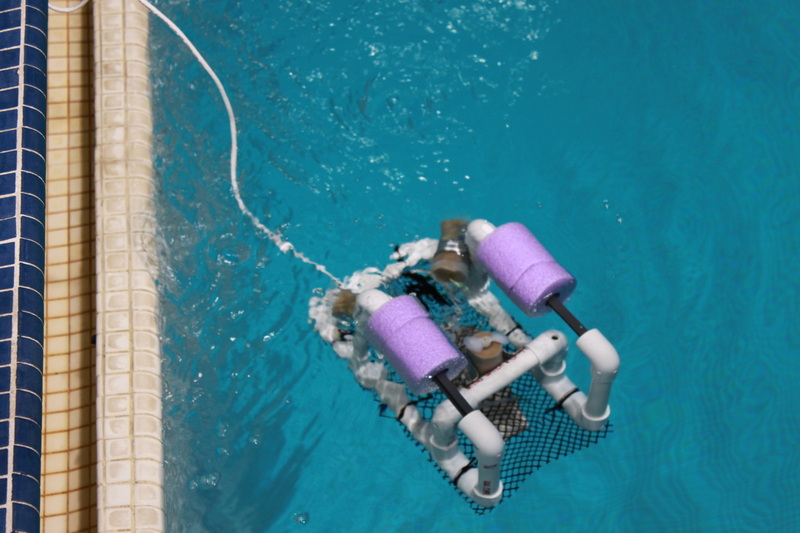 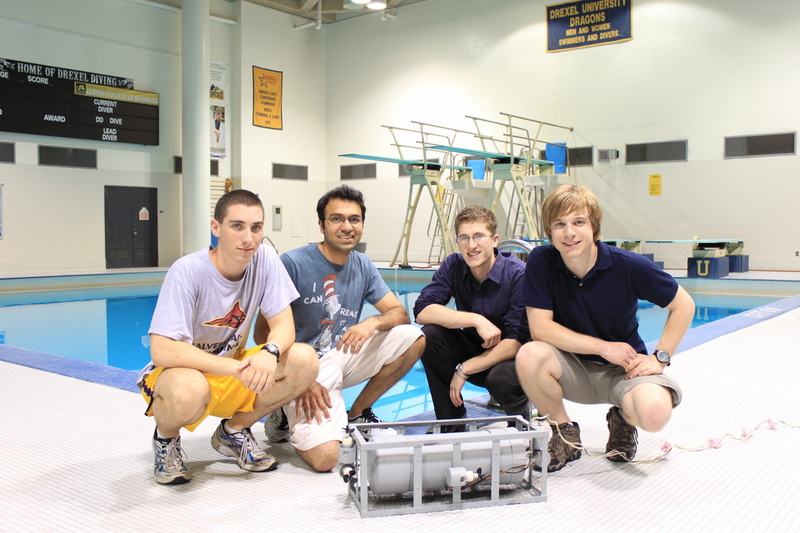 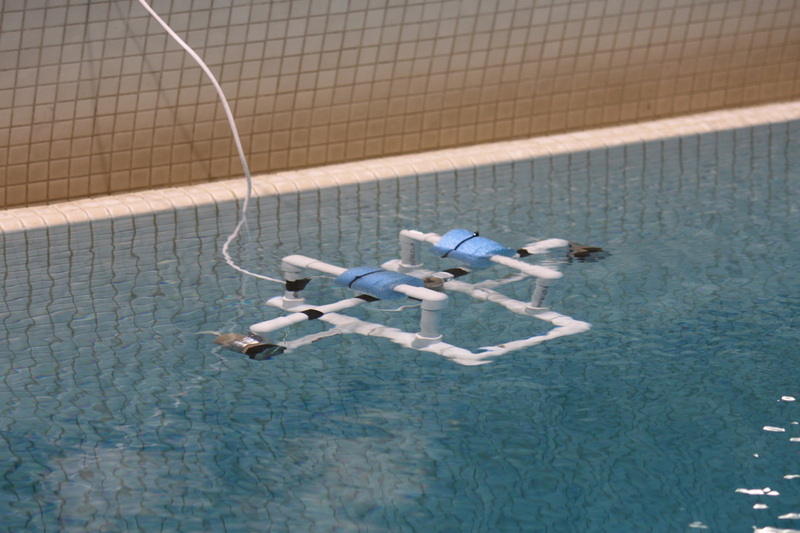 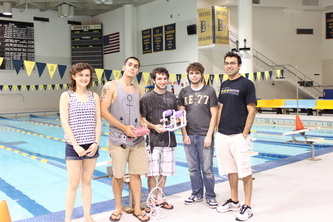 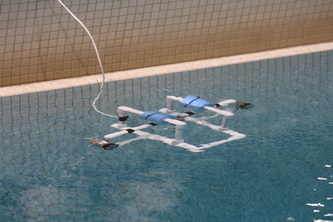 This year I decided to explore the challenges of building underwater robotic vehicles. I advised three groups of freshmen students to build underwater vehicles as a part of their freshmen design challenge. 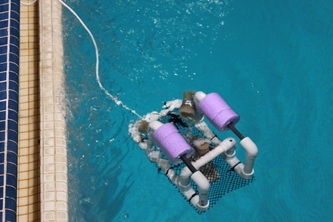 In the end, all the groups succeeded!